My life perfectly imperfect: New blog name and URL coming JUNE 1st! New blog name and URL coming JUNE 1st! 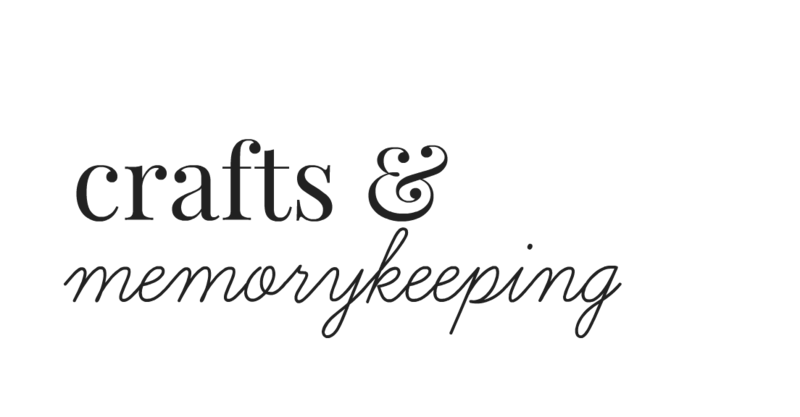 Since this is mainly a place where I share my adventures in crafts and memorykeeping, what better name and just that! Do this before June 1st! I was denied permission because I am not an invited member?? No problem! June 1st it will be all open!